This October NASA will celebrate its 53rd year in operation, pioneering the future in space exploration, scientific discovery and aeronautics research—truly an amazing achievement. 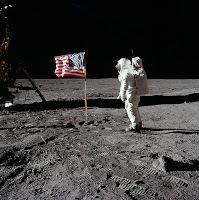 NASA was created by President Eisenhower and congress as a response to the launch of Sputnik 1, which came as a rude shock to the United States. Up until then we had assumed we were the world leader in space technology. The space race was to be a central theme in the cold war for the next four decades. With the touchdown of Atlantis earlier this year, NASA ended 30 years of manned space flight with the 135th and final Space Shuttle mission. 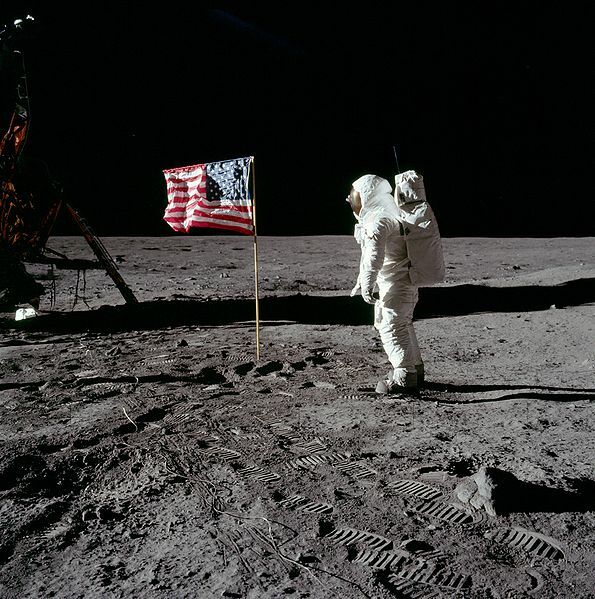 How well do you know your NASA history?